Bless Dinah Jane for keeping the spirit of summer alive with her debut solo single. The former Fifth Harmony singer kicked off her new era on the last day of summer, Friday (September 21), with the bubbly “Bottled Up,” featuring Ty Dolla $ign and Marc E. Bassy. Nostalgic references aside, the energetic, flirty, and tightly produced “Bottled Up” finds Dinah sounding totally confident and capable in the solo lane. Couple that with a vibrant, neon-drenched lyric video, and you’ve gotten a serious hit contender. 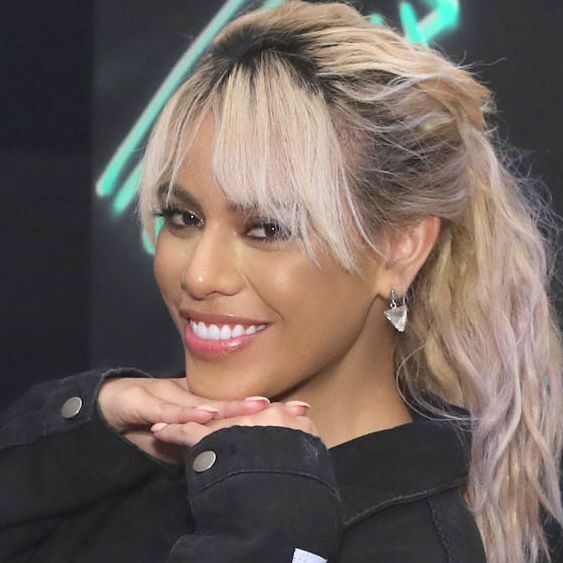 Dinah is the latest member of 5H to launch a solo career following the group’s hiatus announcement in March. Lauren Jauregui, Ally Brooke, and Normani Kordei are all working on their debut solo albums, with the latter artist scoring huge Top 40 success with her Khalid collab, “Love Lies.” And of course, former member Camila Cabello has had a stellar year in which she scored a No. 1 album and notched a chart-topping smash with “Havana.” Clearly, all five girls are putting in the solo work (work, work, work, work, work, work). Will this winter be ‘teeth-chattering’ cold?